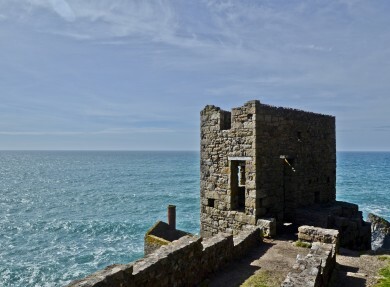 Many painters and photographers have recorded the iconic cliff top mine buildings at Botallack in St Just and this is where mining history comes to life. 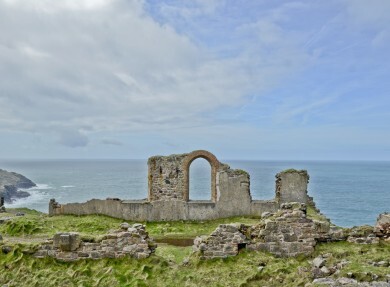 Past glories can be imagined at the Cornish Mining World Heritage Site – engine houses perched precariously on the Crown Rocks with the waves crashing below, arsenic and tin mine workings dotting the landscape and – at the centre of operations - The Count House where the men would go to be paid for their labours. 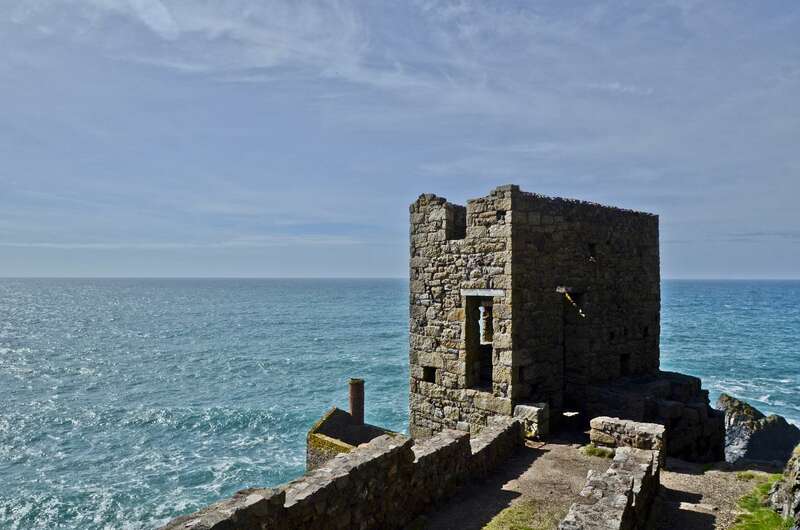 The Count House was built in the 1860s when the Cornish tin mining industry was at its peak. It’s in excellent condition and one of the many reminders in the area of what life was like in the late 19th century. 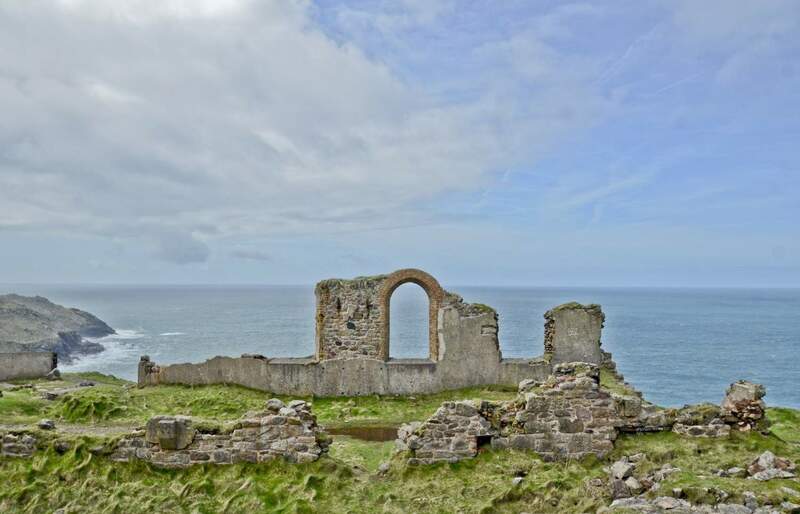 Nearby is the Levant Mine and Beam Engine which was restored after 60 years of lying idle and the Geevor Tin Mine where you can go underground. There’s a fascinating exhibition all about tin mining in The Count House.